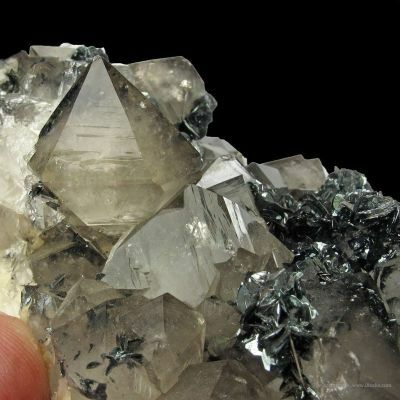 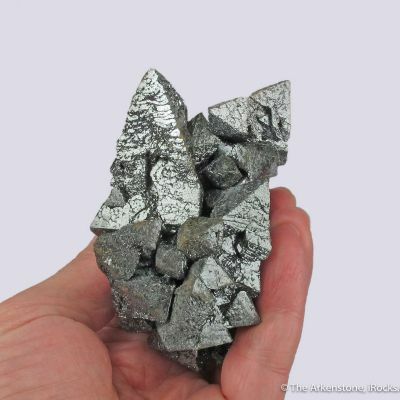 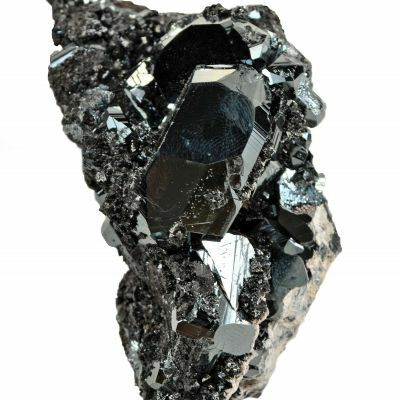 Superb, mirror bright, jet-black hematite crystals to 3 cm across are emplaced on a massive hematite matrix. 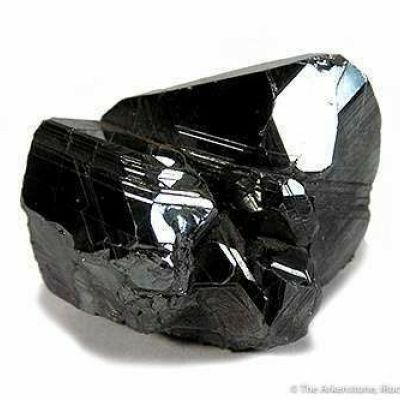 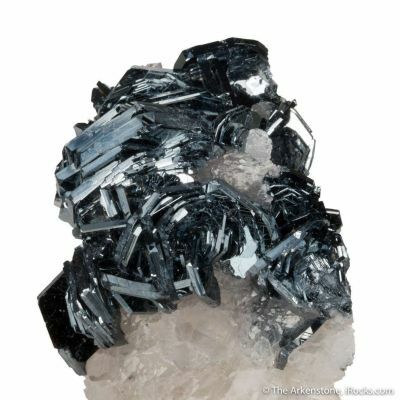 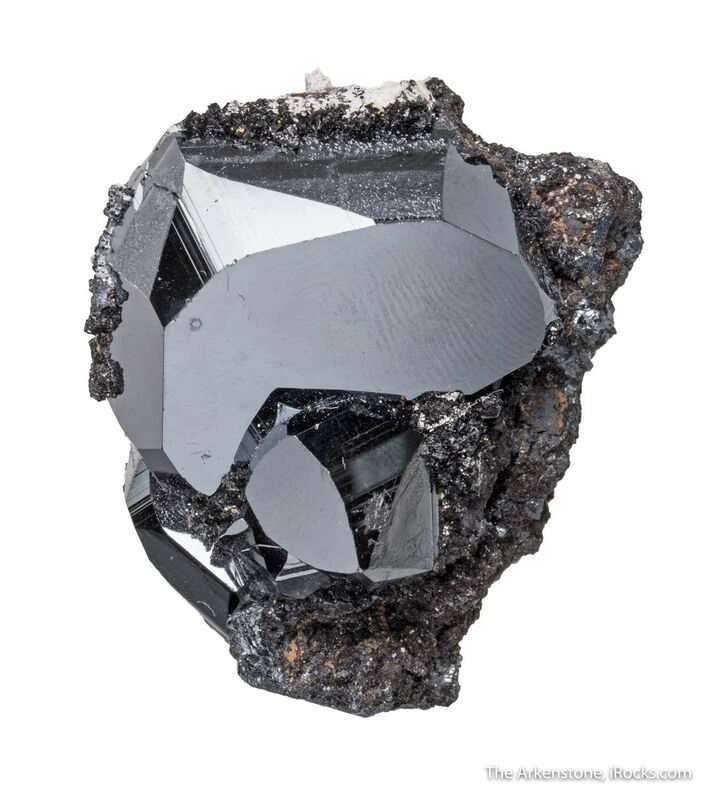 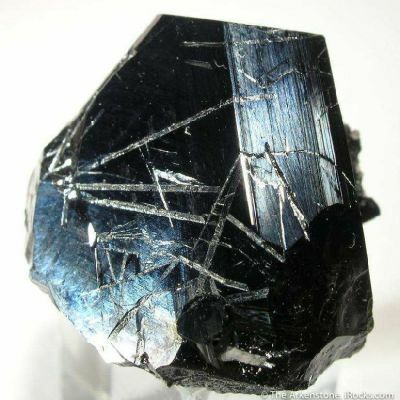 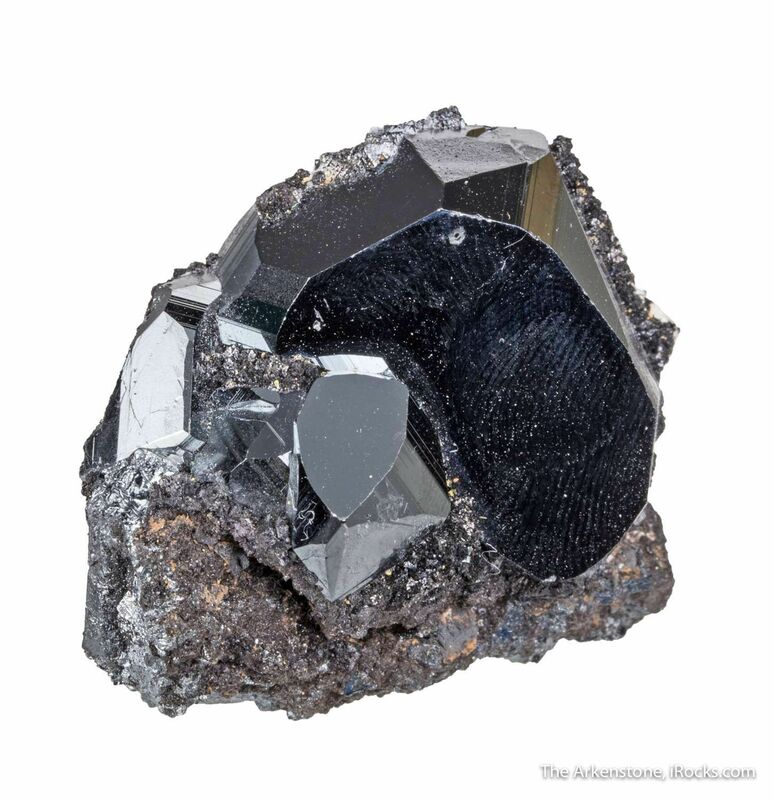 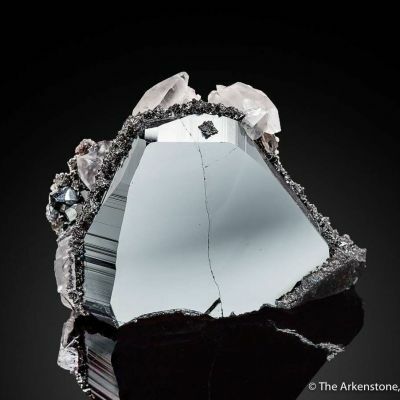 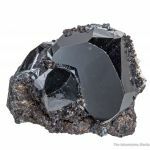 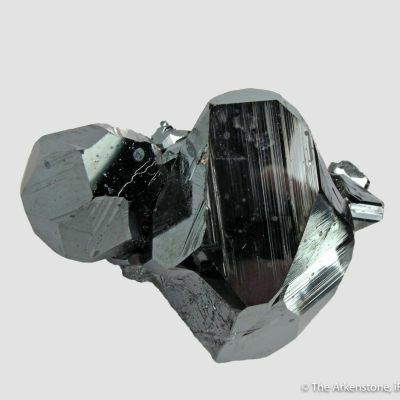 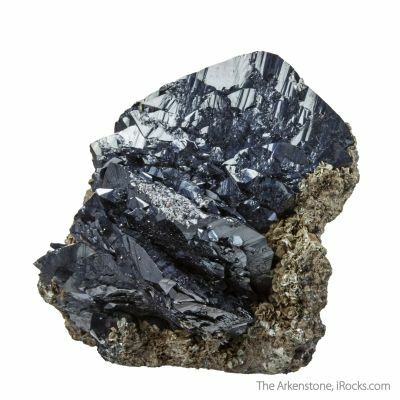 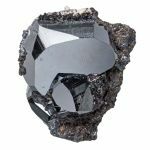 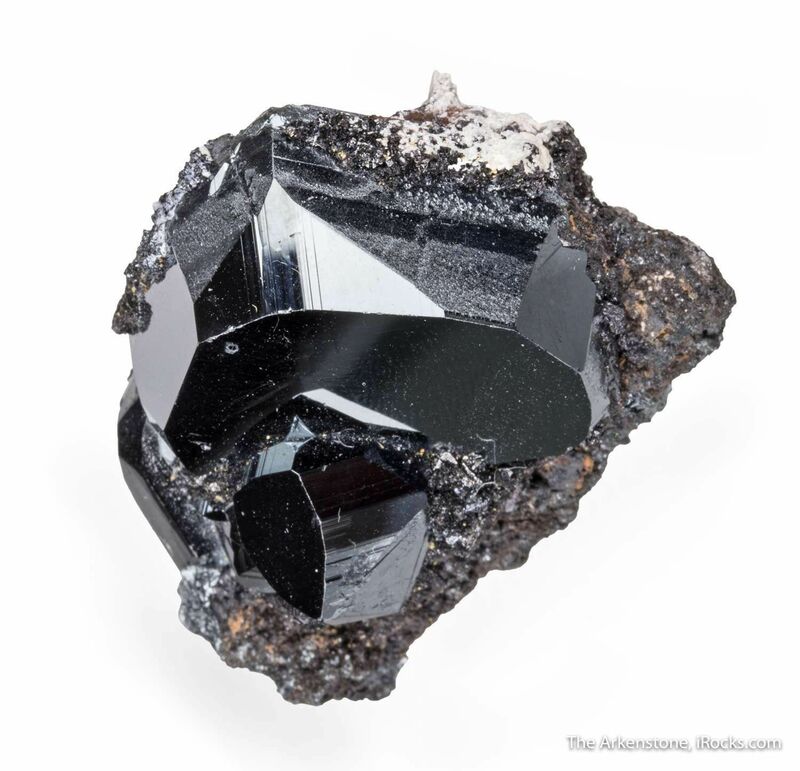 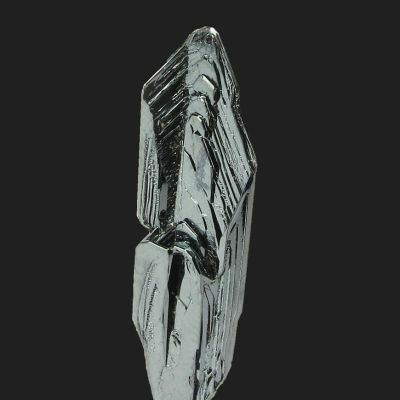 The crystals are so lustrous they surpass traditional metallic hematite luster and color, and just look like black mirrors. 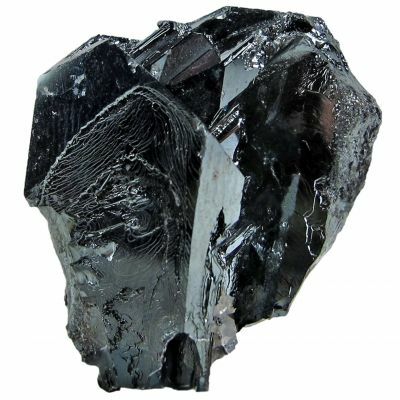 The large crystal is also doubly terminated. 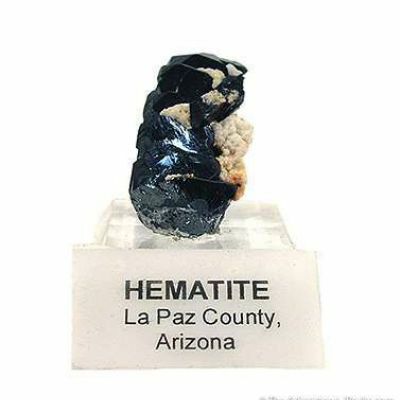 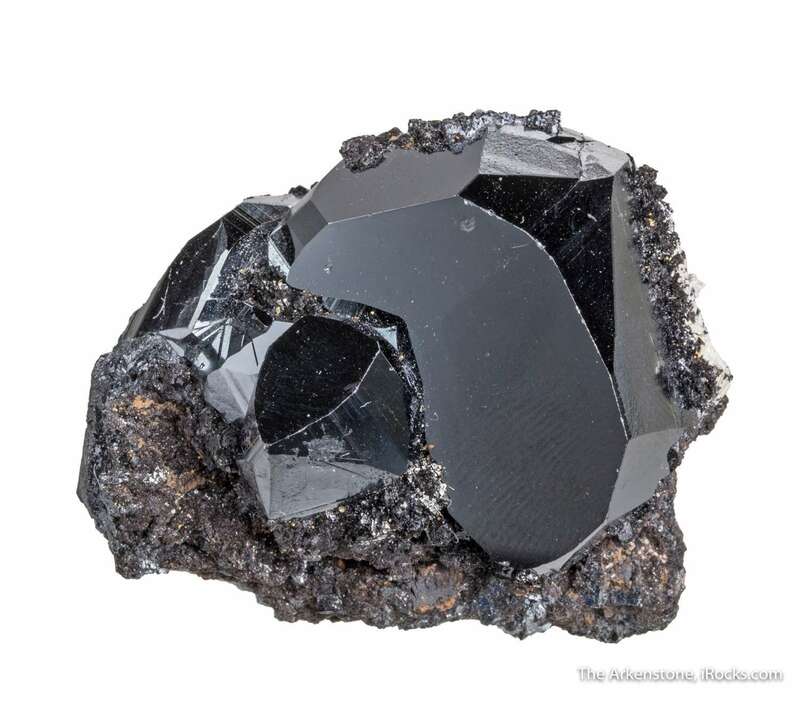 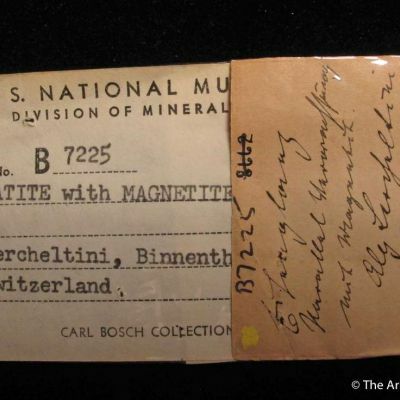 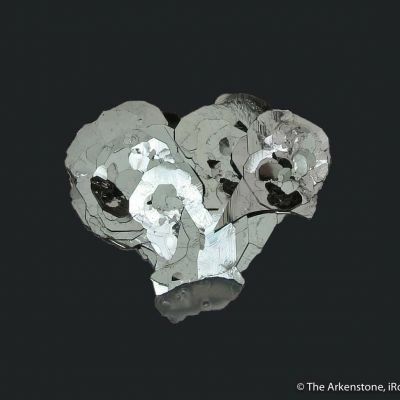 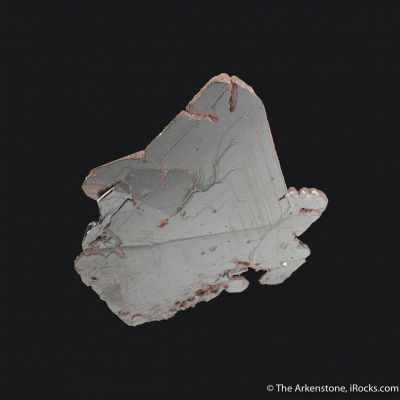 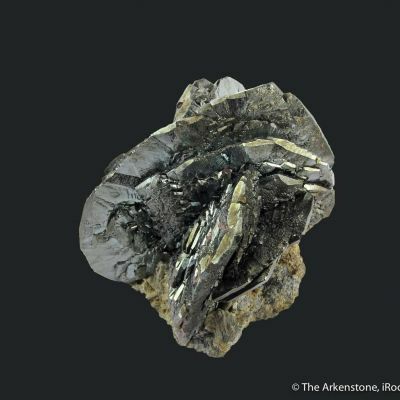 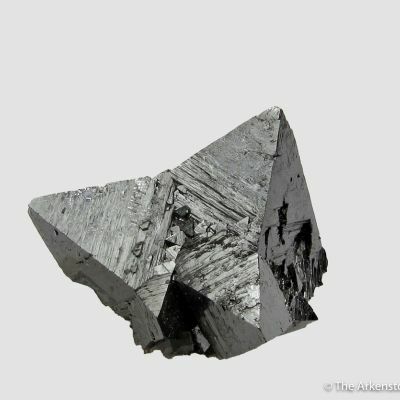 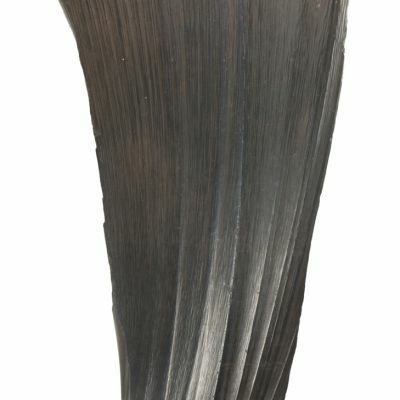 This pocket really set a new standard for luster and sharpness in South African hematites. 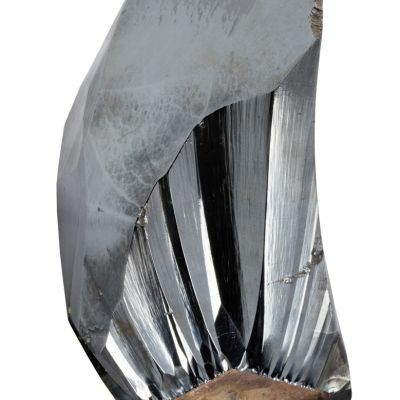 They are highly regarded, and few are seen on the market now after this one large find of around 2012. 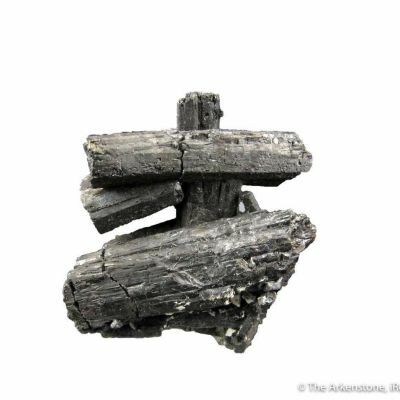 This is a superb, balanced miniature of high quality from a very limited, very important find.